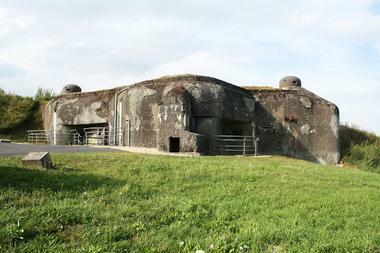 In the aftermath of the Great War, the French government chose to change the country’s defensive strategy, moving towards permanent fortifications. 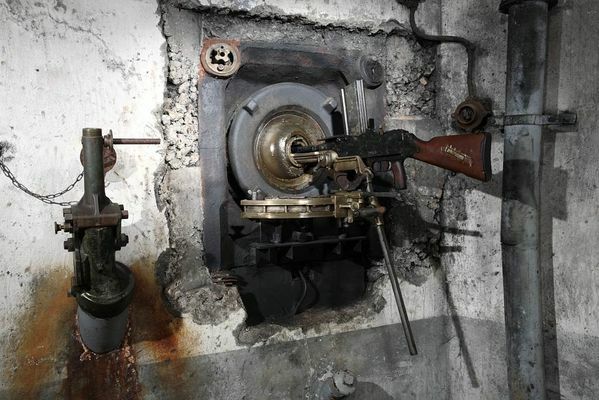 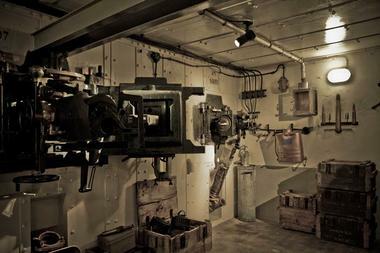 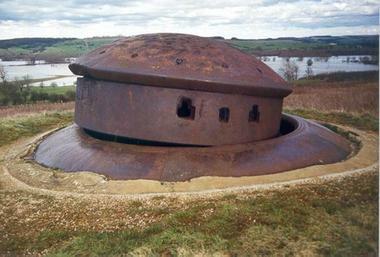 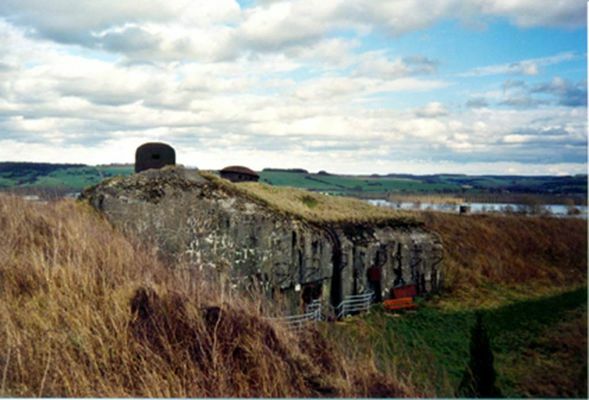 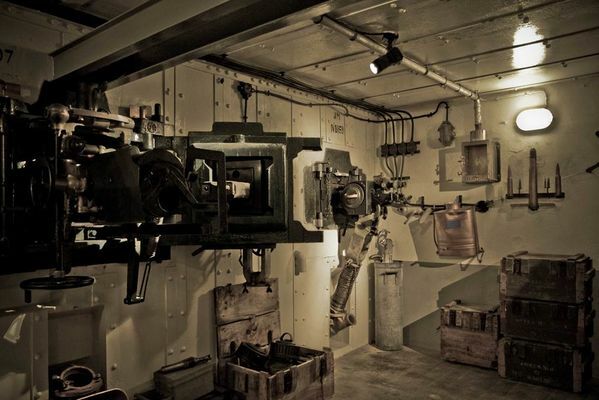 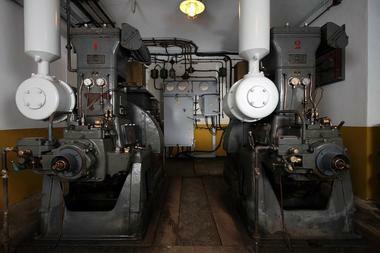 The first structures on the Maginot Line were built at the beginning of 1928. 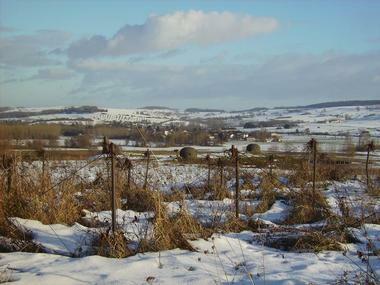 The Villy La Ferte Fort belongs to the group of small infantry structures with limited defensive value. 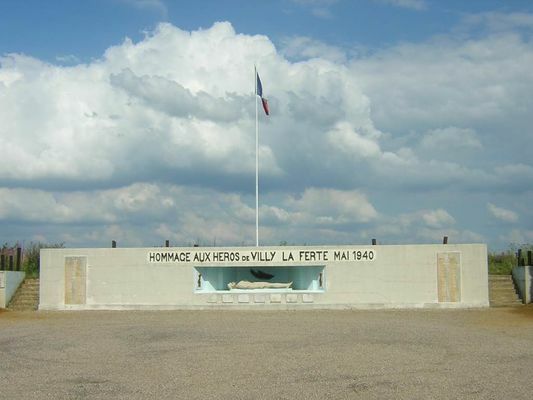 Work started on this site late (September 1935 - December 1937), partly due to the neutrality of Belgium, but also to the budgetary restrictions imposed by the French government. This is the only structure on the Maginot Line whose entire garrison fell in battle. 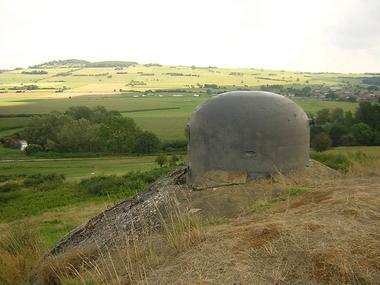 That is to say 107 men who, on the morning of 19th May 1940, died in this shell-like structure made of concrete and steel.